Mobility is one of the most important social and technological movements in the past decade which has permeated all aspects of our lives. A key enabler of the movement, WiFi is fast becoming the answer to many businesses mobility problems. Until now, the cost and complexity of installing and maintaining a mission-critical WLAN was daunting for the budget conscious, resource limited business owner. 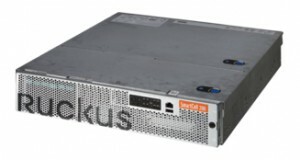 Agnov8 has now partnered with one of the world’s leading WiFi providers, Ruckus Wireless, to provide world class data transmission around your business seamlessly and in a cost effective manner. Nurseries that need to move technology out of the office and into the field is now affordable and available now with the Ruckus ZoneFlex multimedia WLAN system. Outdoor, durable and robust this WiFi has been designed to address these unique requirements of the industry. With WiFi you enable you and your staff with the power of transmitting data thought your business and accesses the office computers, water controllers or other computer based equipment, the internet or intranet with the speed not available using the GPRS network (mobile coverage) with fast download and upload speed. These units are robust and designed for the harsh outdoors and can be linked together to create a meshed network so on larger sites a user can travel around the property without losing connectivity in the same way a mobile phone network works. New affordable Outdoor WiFi system which would operate smart phones, tablets, water controllers, pumps or any other device. 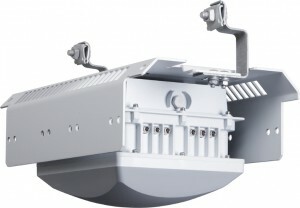 Smarter WiFi which increases operational efficiencies by providing fast, reliable and long range outdoor coverage.